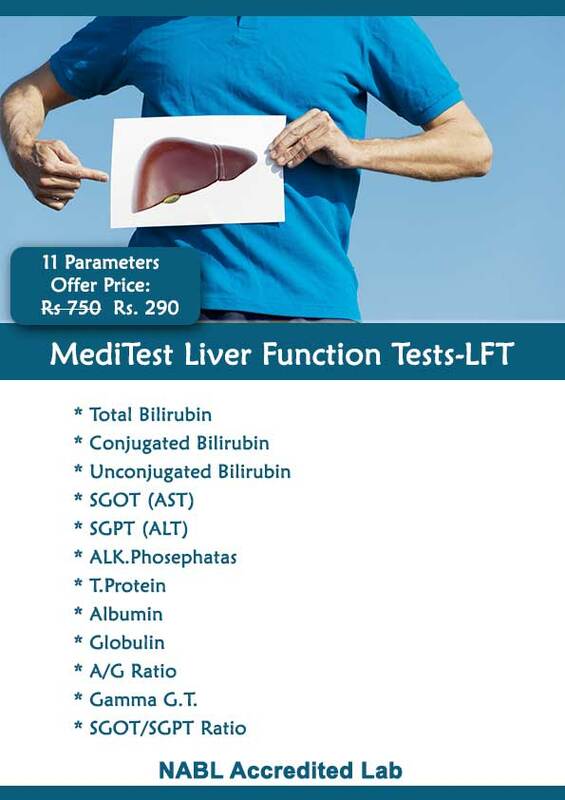 Liver Function Tests are blood tests that reveals whether your liver is functioning properly or not. 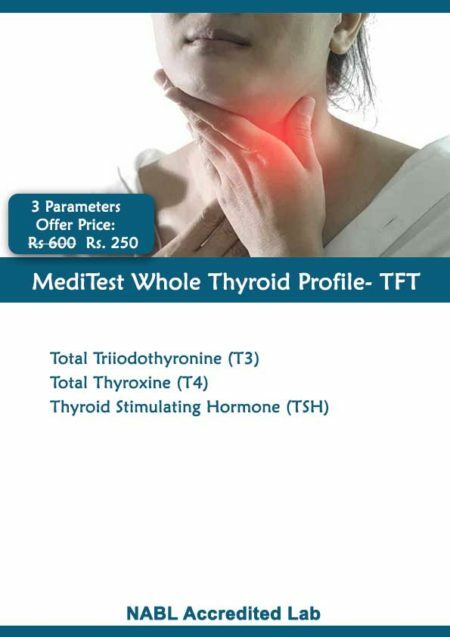 The test measures the amount of particular chemicals in your blood in relation to liver function.In order to ensure that Liver continues to be in a state of health, it is important to perform the liver function tests. Liver is an important organ of the body which plays a major role in regulating the metabolism of body and detoxifying the body by separating the toxic substances from the useful ones. 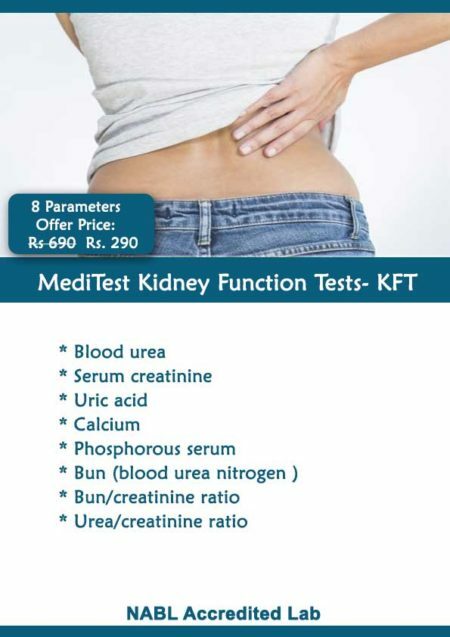 This is the only organ of the body which has the capability to grow again to its normal potential. 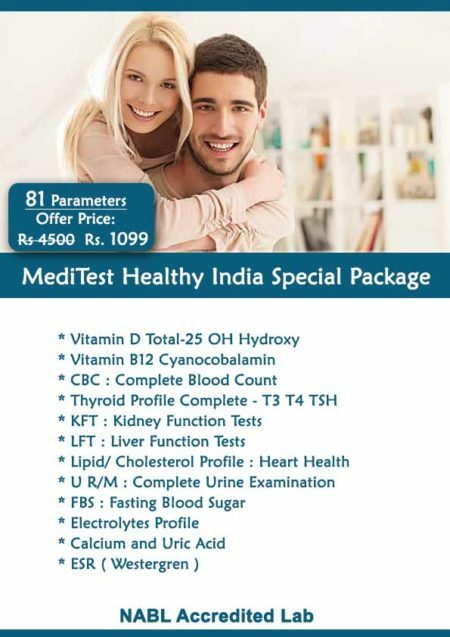 Contact Meditest.in for Full Body Checkup on Social Media Like Facebook and Twitter. 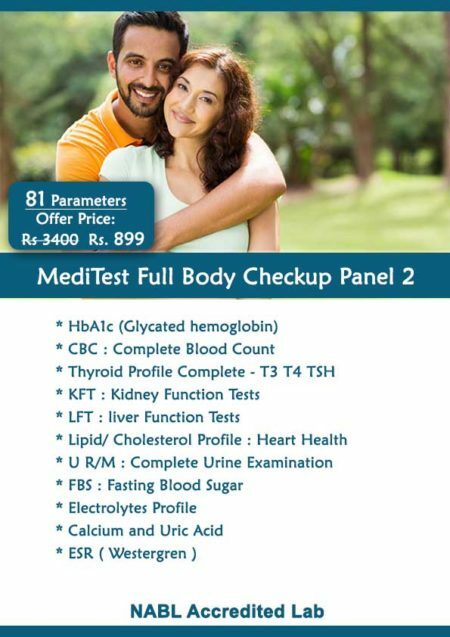 Our Full Body Checkup also includes Liver Function Test.